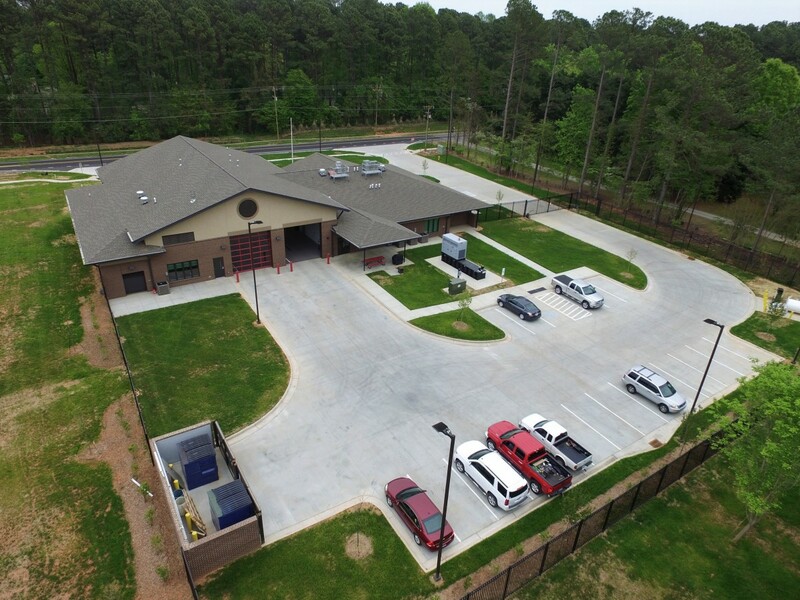 Station is our newest station and opened in April of 2018. Engine 4 (currently being built at the SMEAL plant in Nebraska). 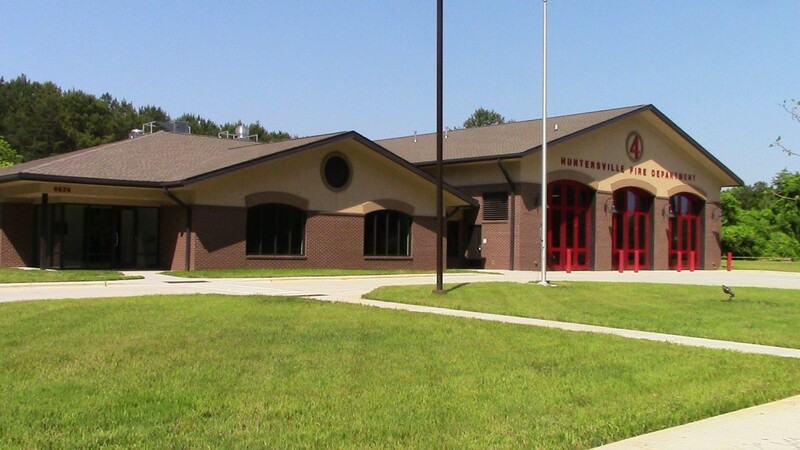 Reserve Engine 33 will be used until the new Engine arrives. 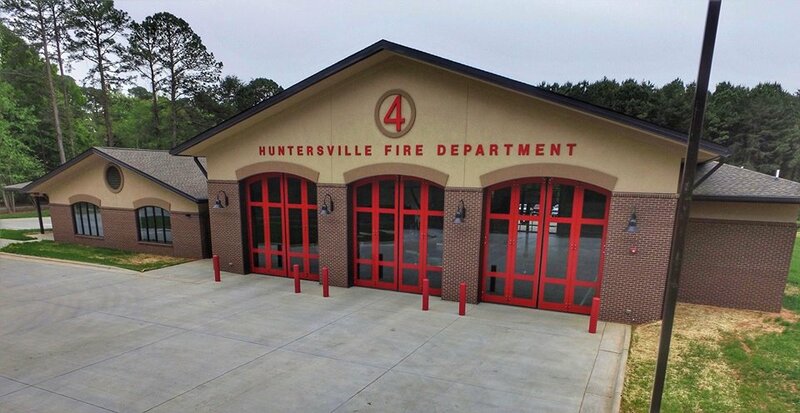 An aluminum can donation trailer will be assigned to this Station once procured.